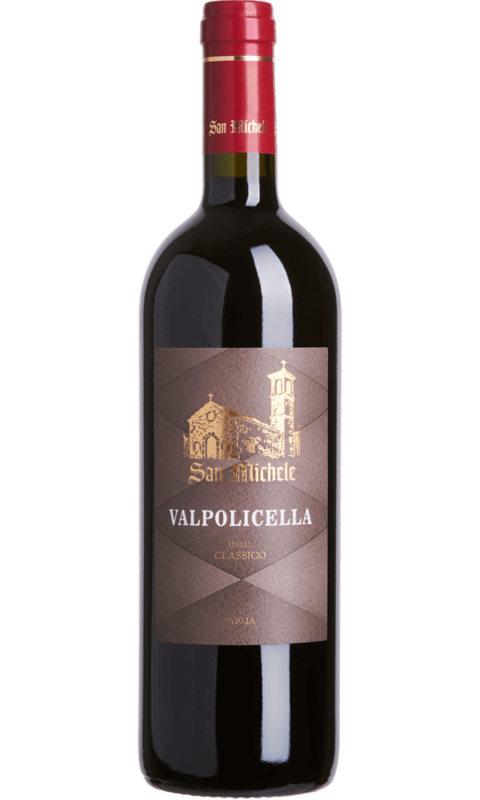 The Amarone Classico della Valpolicella is the most prized Veronese wine and one of the most important Italian reds. It was created from the evolution of Recioto, one of the oldest wines in the Italian wine history. It is characterized by an intense ruby ​​red colour, a full and velvety taste and its fragrance has a typical, yet very pronounced aroma which recalls ripe fruit, black cherry jam and plums. The Amarone della Valpolicella production method has remained almost unchanged over the centuries. When harvested by hand, generally between September and October, the grapes have been selected previously: the berries must be perfectly ripe and healthy. The bunches are then deposited in single layer on large boxes, called plateaux. After that they are placed in the fruit chambers, which are large, very airy rooms for the drying phase that lasts roughly four months. Fermentation and aging in tonneaux and oak barrels then takes place for at least 48 months before to bottling. Drying of the grapes for about four months; fermentation partly in steel and partly in oak vats. About 36 months after harvesting. Colour: clear, ruby red, with garnet reflections. Aroma: intense aroma, perfume of spices, cherry jam, red berries. Taste: intense and extremely persistent, velvety, full-bodied. 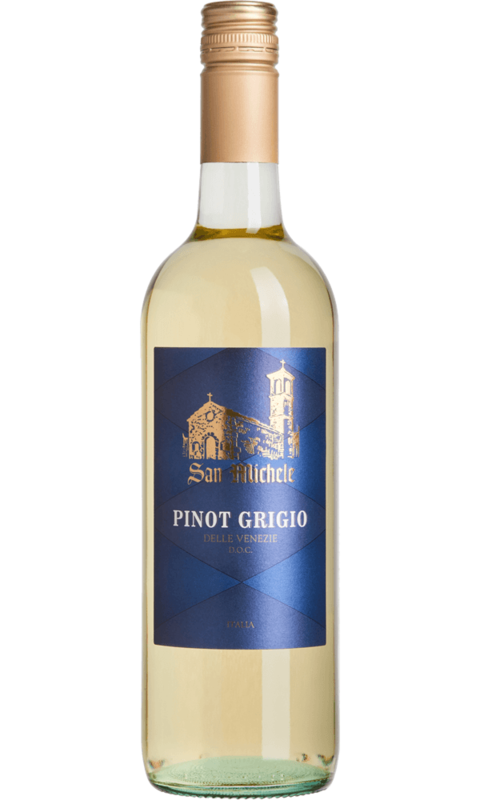 Excellent with braised meats, rich stews and roasted and grilled meats including game , seasoned or spicy cheese, risotto with Amarone. It remains, however, a great wine for meditation.